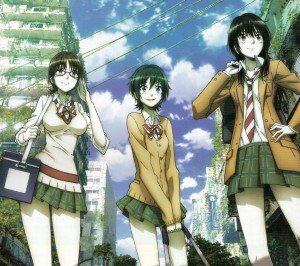 Coppelion smartphone wallpapers. 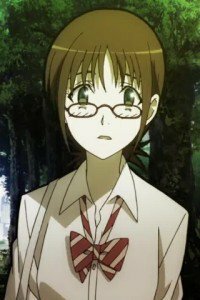 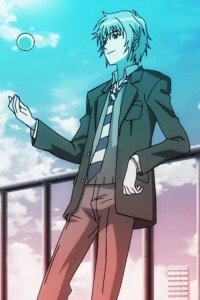 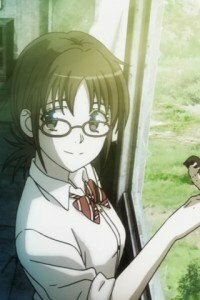 Ibara Naruse, Aoi Fukasaku and Taeko Nomura lock-screen backgrounds, Kanon Ozu and Haruto Kurosawa wallpapers. 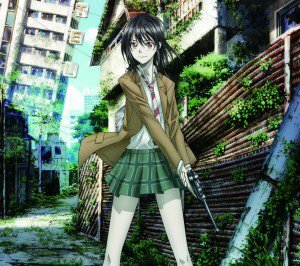 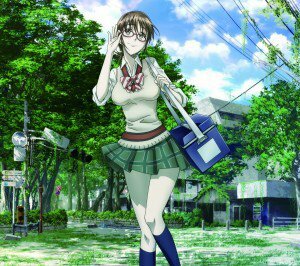 Coppelion HD wallpapers for smart phones with 1080×1920 resolution. 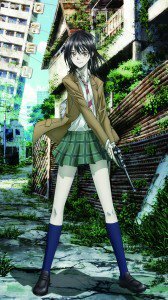 Coppelion HD wallpapers for phones with 720×1280 display resolution. 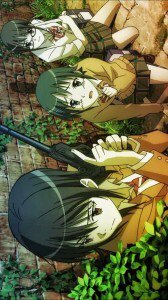 Coppelion wallpapers for iPhone 4 and mobile phones with 640×960 screen size. 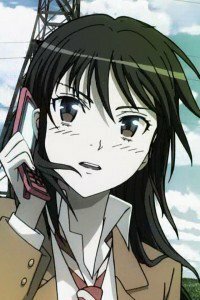 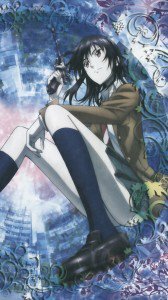 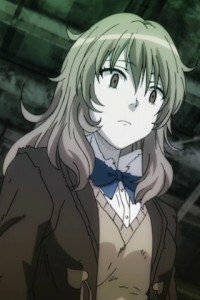 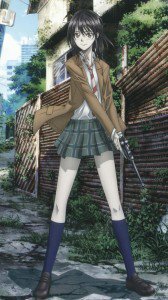 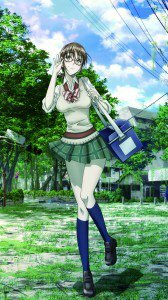 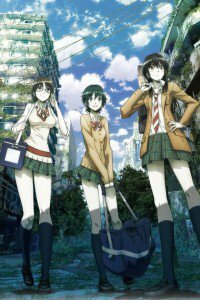 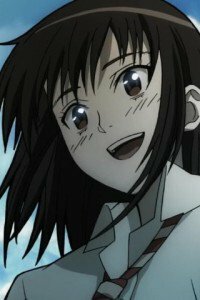 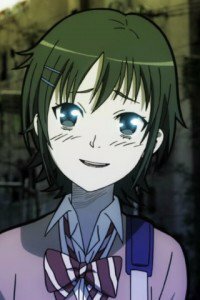 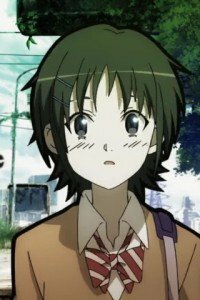 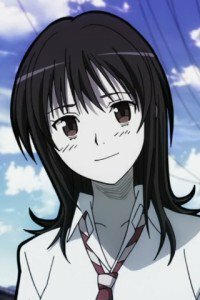 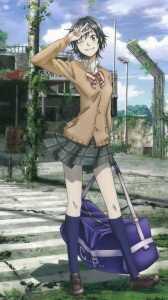 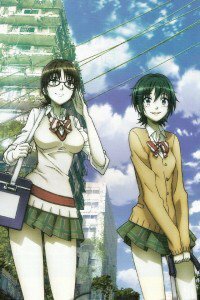 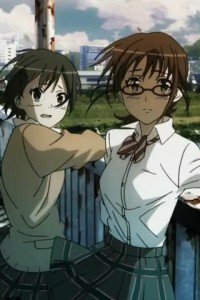 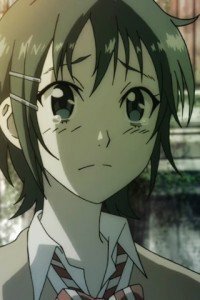 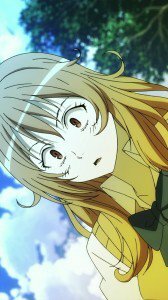 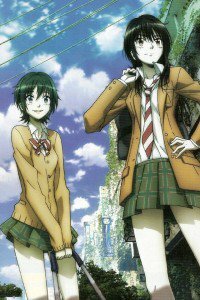 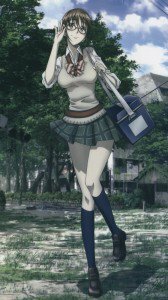 Coppelion wallpapers for iPhone 3G and phones with 320×480 display resolution.